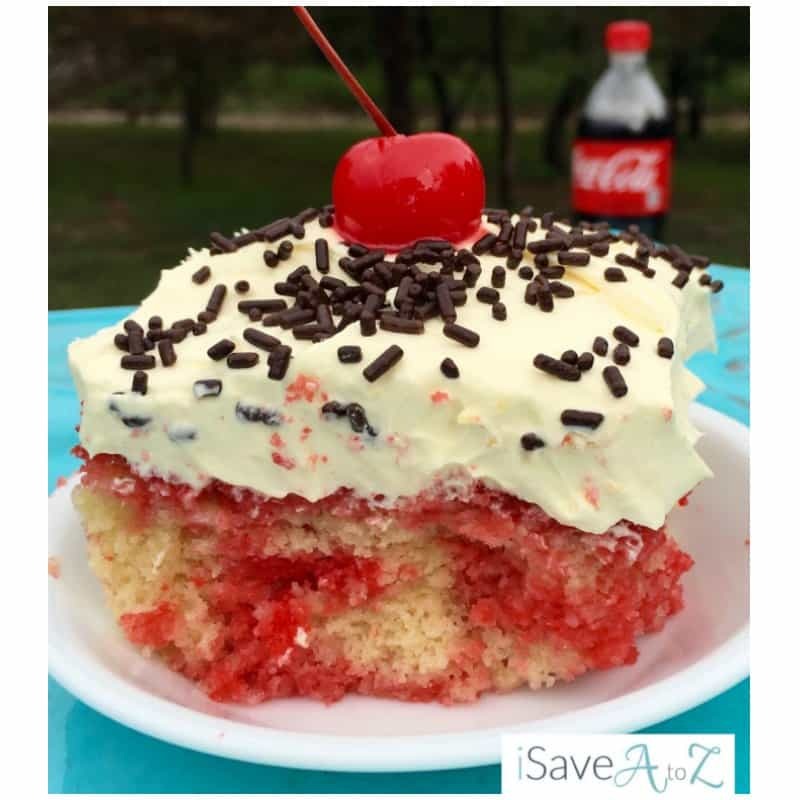 This Cherry Vanilla Coke Poke Cake Recipe is perfect for summertime! We just devoured this cake I make yesterday. I’ve made this cake before using a chocolate cake but this is my first time trying it with a white vanilla cake. It came out amazing! It’s so simple too. The hardest part about making this cake is waiting a few hours for it to set in the fridge before you can serve it up. You don’t want to pull this cake out of the fridge and let it set too long in the sun if you are having it at a bbq. The frosting is made of pudding and whipped topping so it can melt pretty quickly. I live in Texas so we have to think about things like this when the temps get in the triple digits. 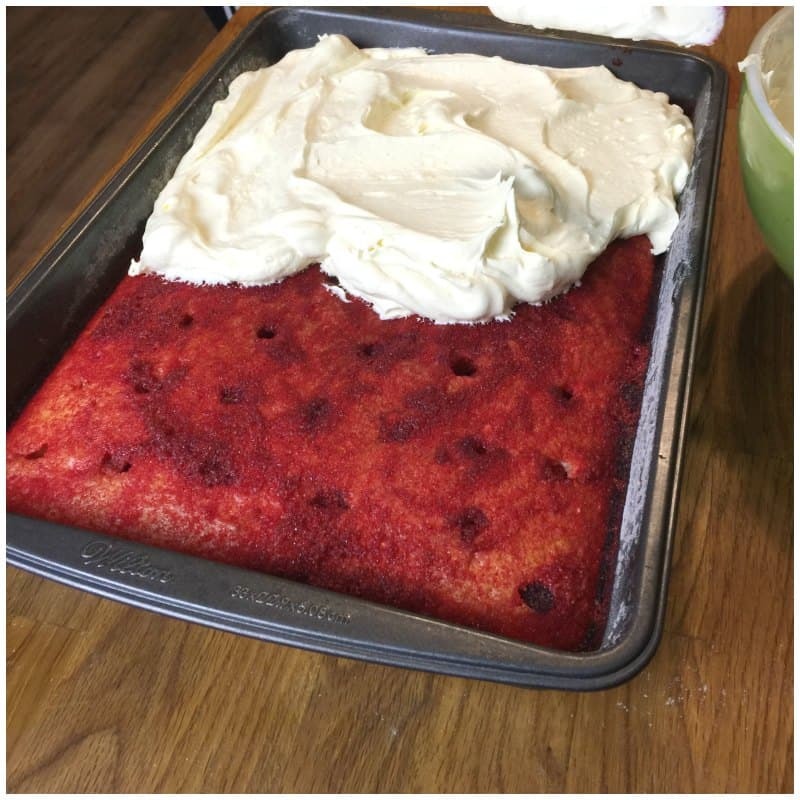 We used a white vanilla cake mix. 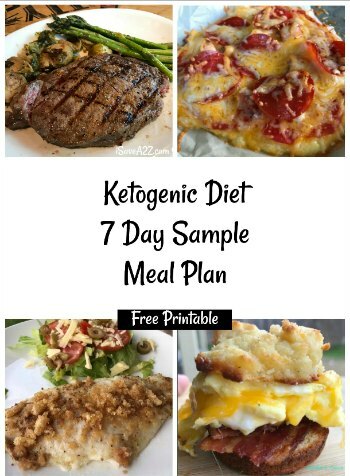 You can use a yellow, white or even chocolate cake mix for this one as well. 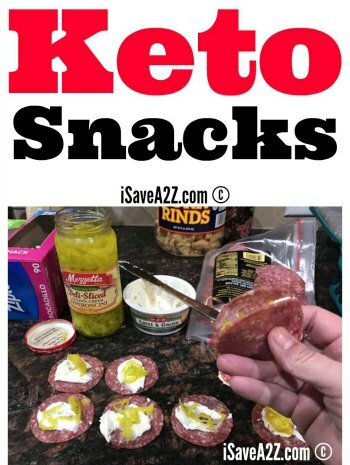 All of them pair nicely with the cherry flavoring. 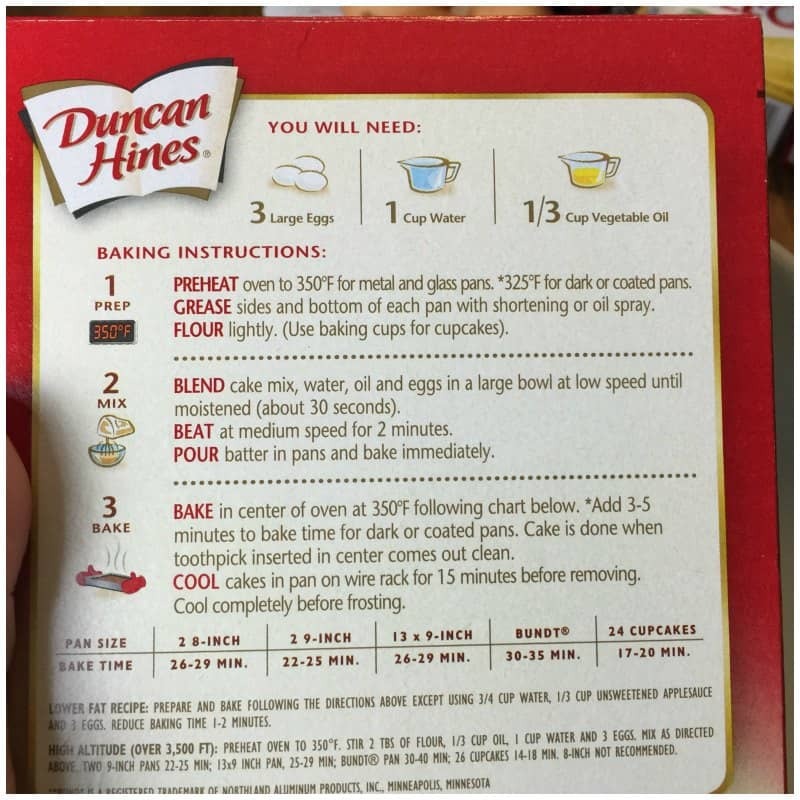 you will make the cake exactly as it instructs you on the box. Or feel free to use your homemade from scratch cake recipe too. Those are always the best! 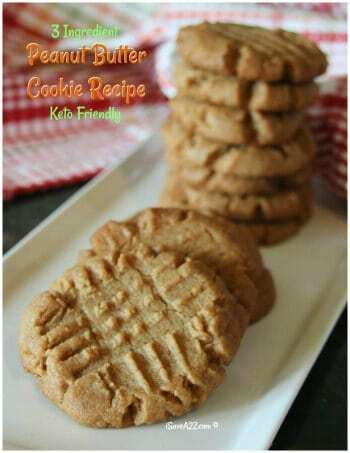 I absolutely love the frosting on this recipe. It’s thick but yet, it tastes light and fluffy. 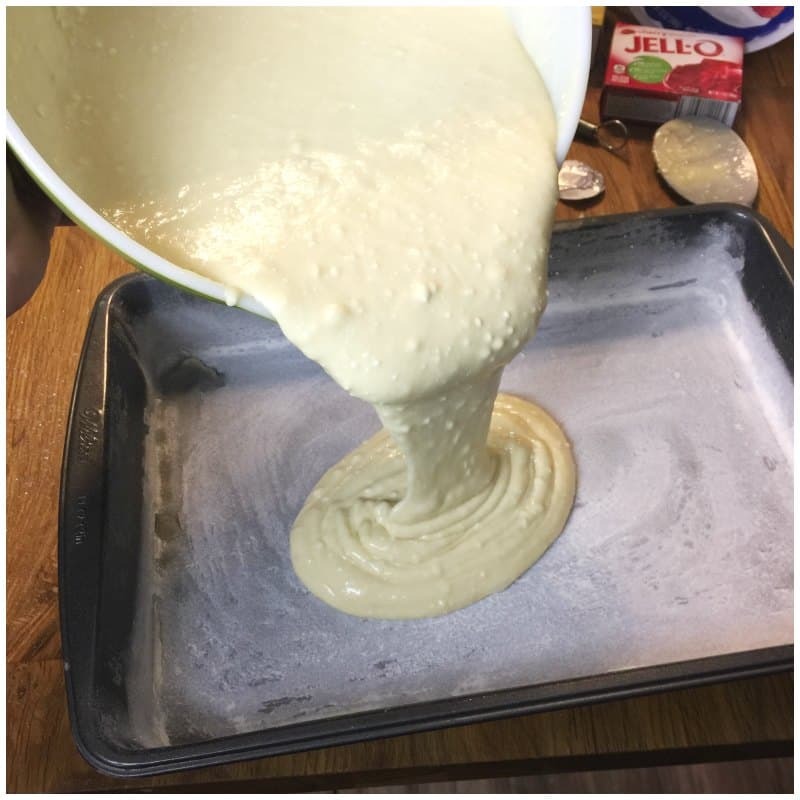 I am able to stand my spoon up in the frosting when it’s done. 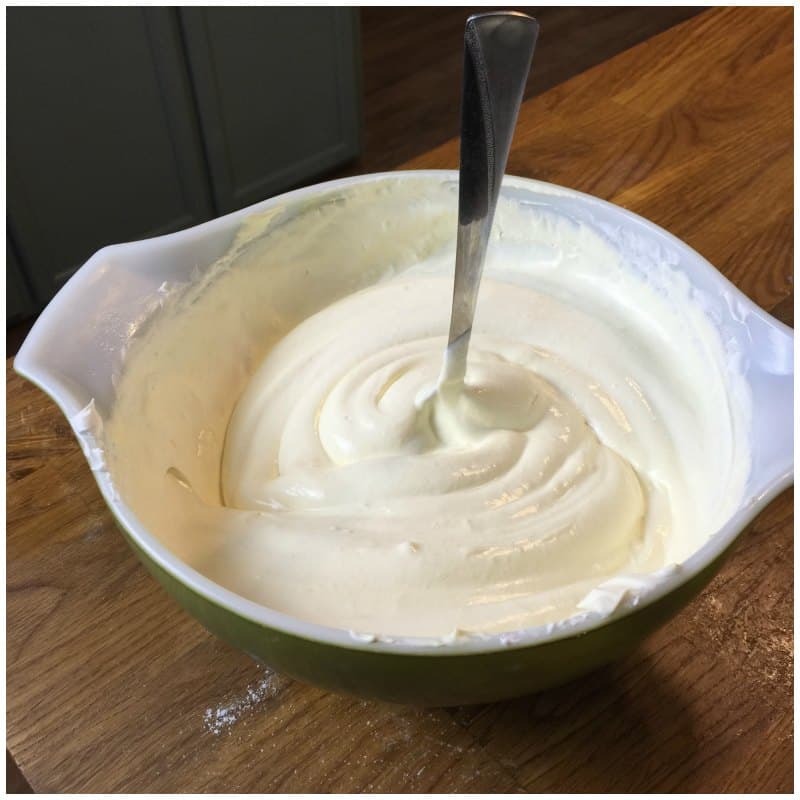 I tend to use this frosting recipe for many of my poke cakes. If you don’t care for pudding, you can use just the straight whipped topping for a lighter frosting too. Either one will taste great! 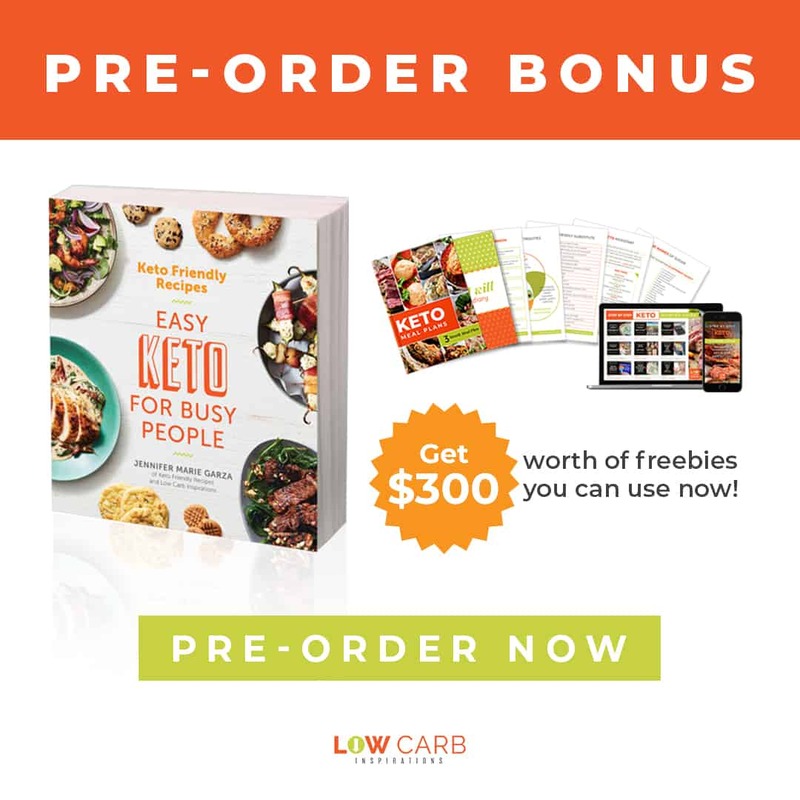 There’s a printable version of this recipe at the bottom of this article. 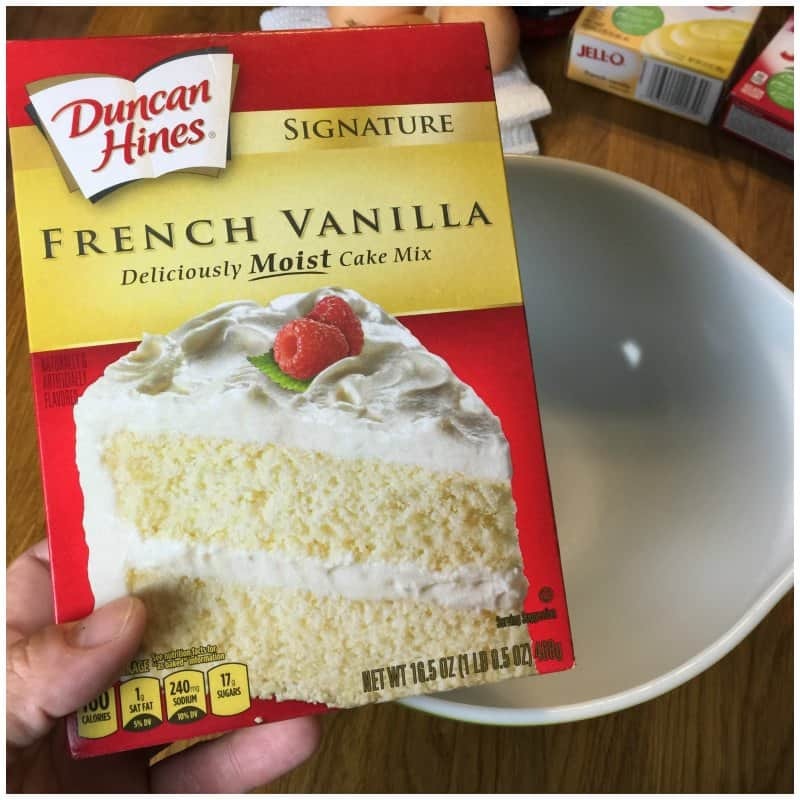 Prepare the cake exactly as it has instructed on the box. Let the cake cool for at least 15 minutes. 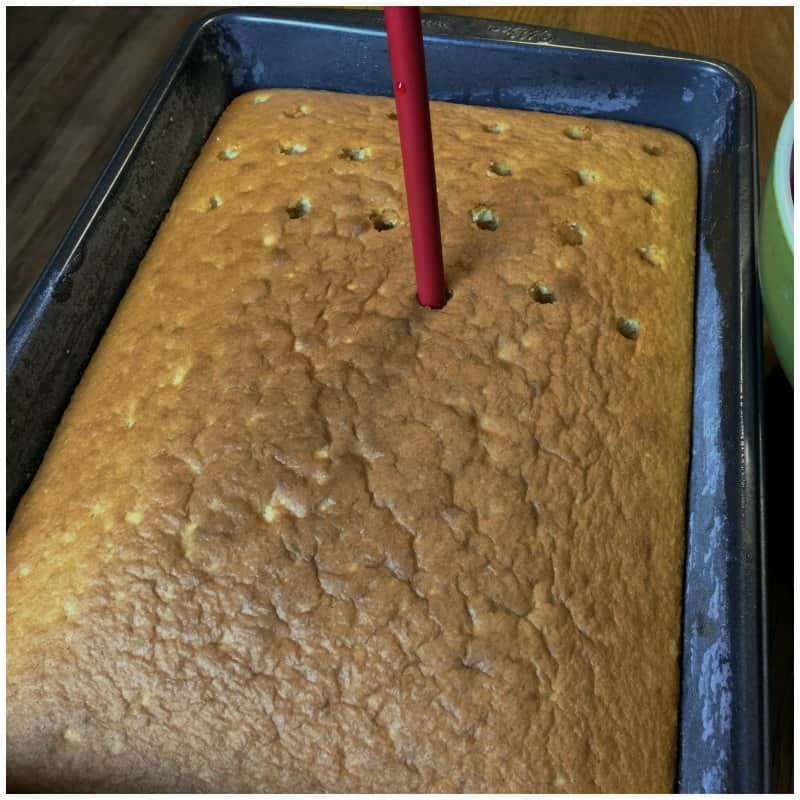 Using the end of a spoon, poke holes in the cake about 1 inch apart. 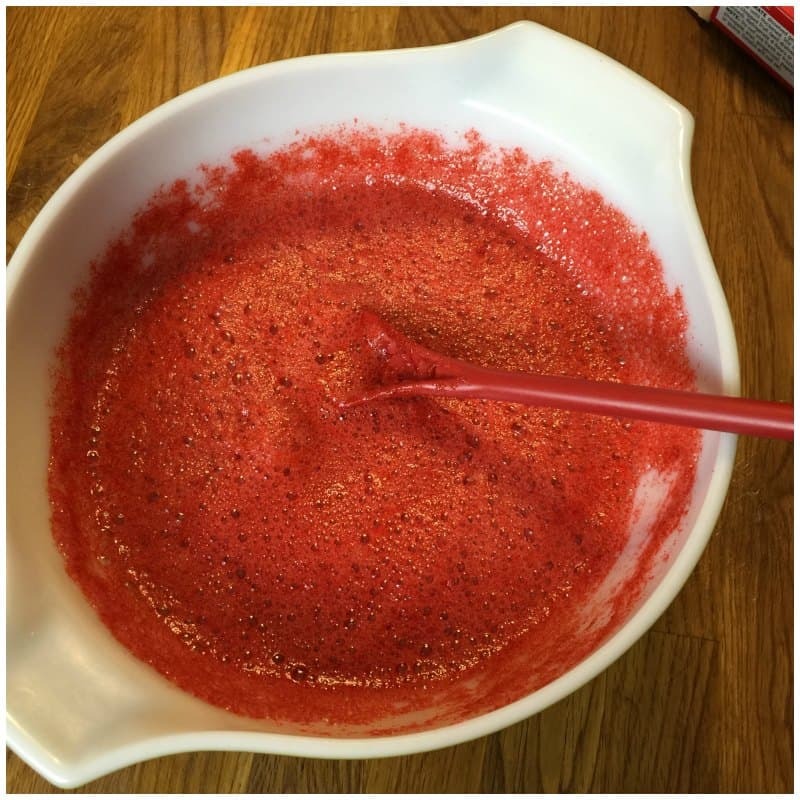 This will allow an opening for the cherry gelatin mixture to go deep into the cake. 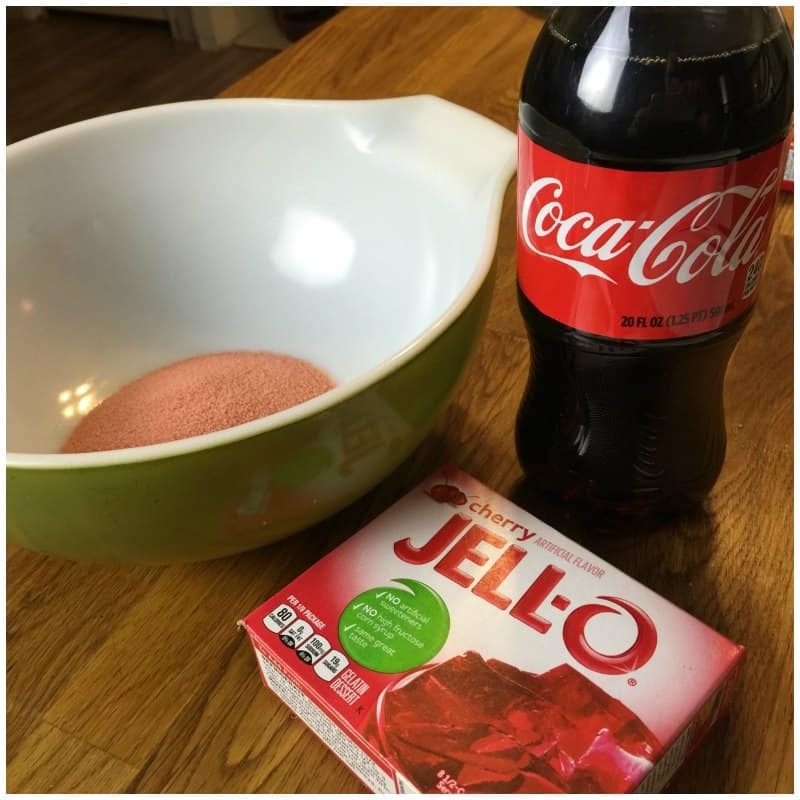 In a medium sized bowl combine the cherry gelatin and the coca cola. Stir it until the mixture has completely dissolved. 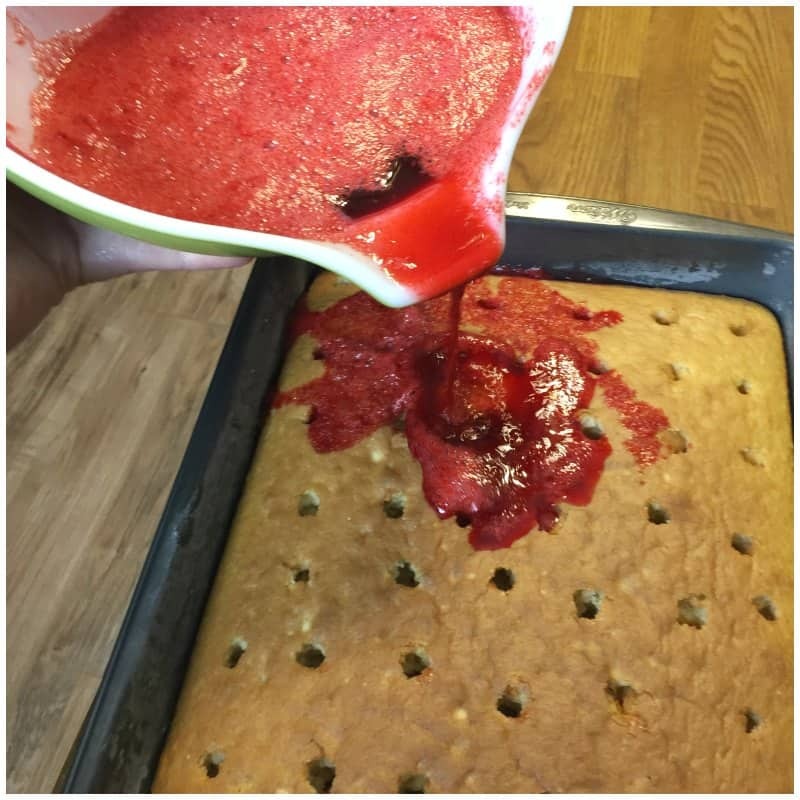 Pour the gelatin mixture over the cake, filling each hole. 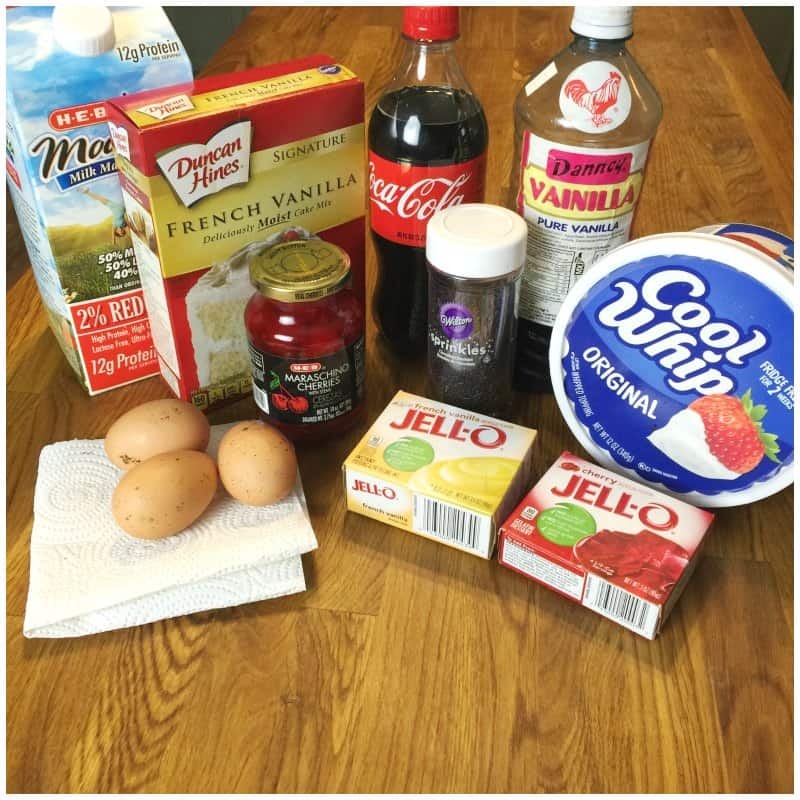 Refrigerate this cake for at least 30 minutes to allow the gelatin to set. In a medium bowl combine the instant vanilla pudding, vanilla and milk. Stir it until is has formed into a pudding consistency. 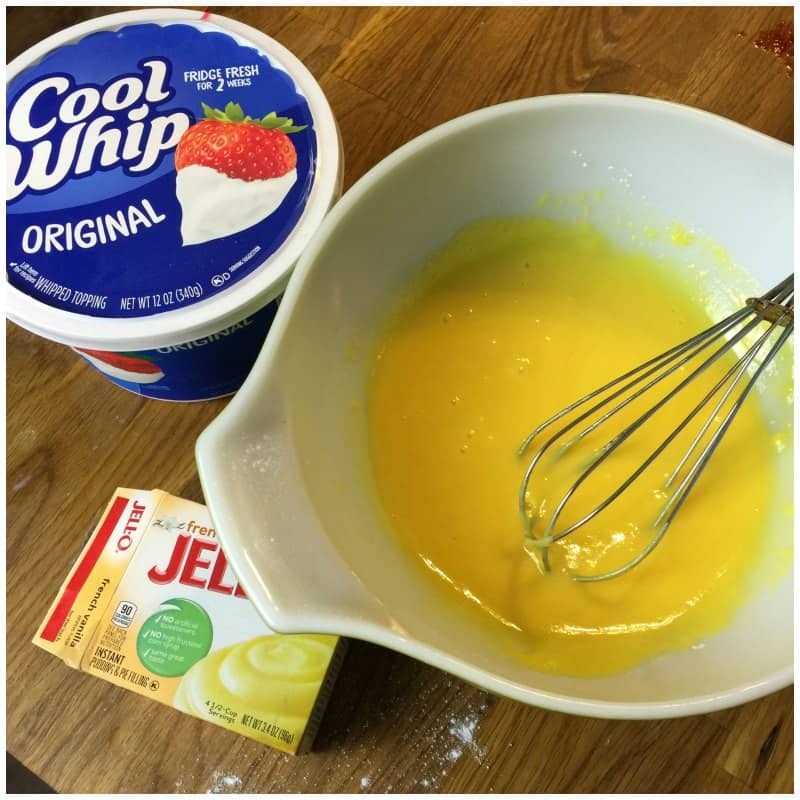 Fold the whipped topping into the pudding mixture to create your frosting. This frosting will be thick but yet light and fluffy. Refrigerate your cake for at least another hour or two. Finally, top with Chocolate Jimmies and cherries! 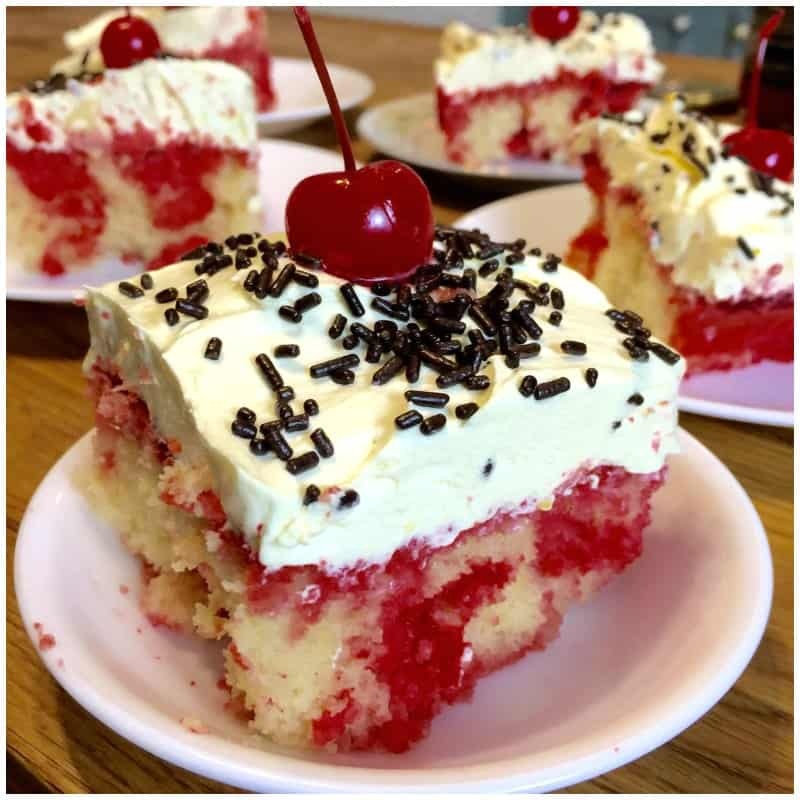 Cherry Vanilla Coke Poke Cake Recipe to die for!!! 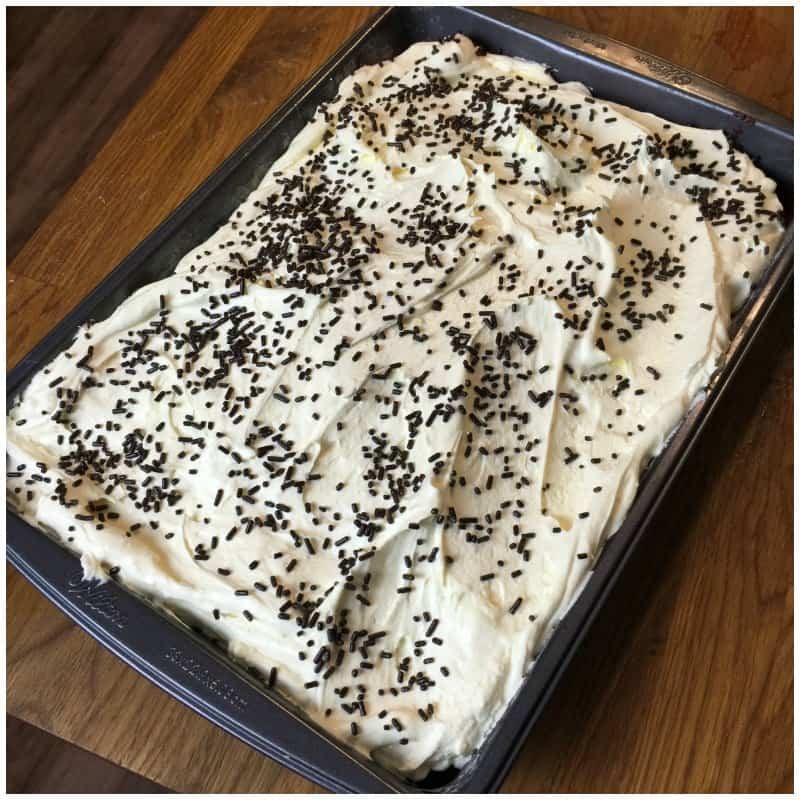 By Megan on August 16, 2016 Birthday Cakes, Desserts, Recipes.